The original PCP stethoscope is fitted with a 3.5 mm stereo microphone connector and is recognized as an external microphone by any computer or device with a standard microphone port. 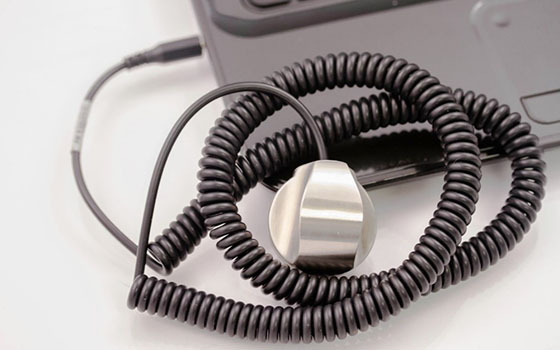 The newer PCP-USB stethoscope connects through the USB port of a PC, MAC or mobile device and creates an identifiable audio channel into the device. 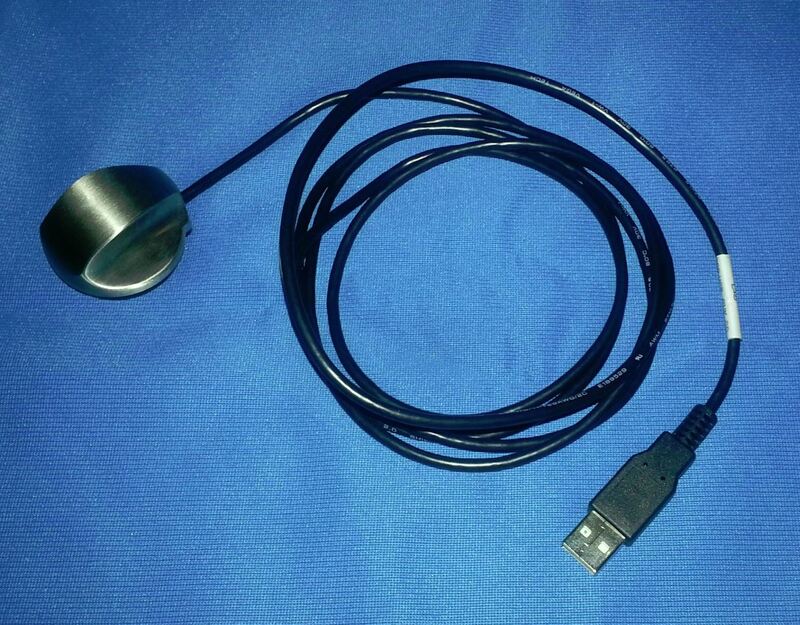 The PCP line of telemedicine stethoscopes includes both the PCP-USB and PCP-1 (3.5 mm mic port) stethoscope. With either Auscultation Anywhere software or PCP-SSP software, the clinician has the ability to utilize a high quality stethoscope in multiple clinical settings. User friendly. The patient, examining caregiver or health professional just plugs in the stethoscope to a Mic or USB port of a Windows® based PC or tablet. Convenience for the clinician. Only headphones are needed. Easy volume adjustments and audio filters are included to aid in enhancing sound quality and clarity. FDA approved. Unlike some telephonic stethoscopes in the marketplace, the PCP-1 and PCP-USB are FDA approved to transmit data over the internet. Both are deemed Class II Medical Devices by the Food and Drug Administration. Video technology capabilities. These stethoscopes can be deployed alongside any video conferencing system. 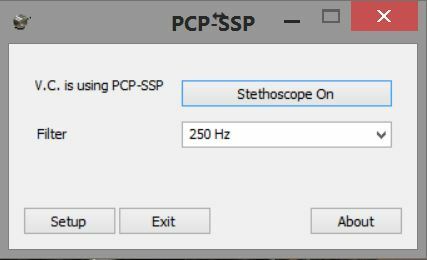 The The PCP-USB stethoscope has no need for an audio card and, therefore, provides patients and clinicians a truly simple, seamless interface. 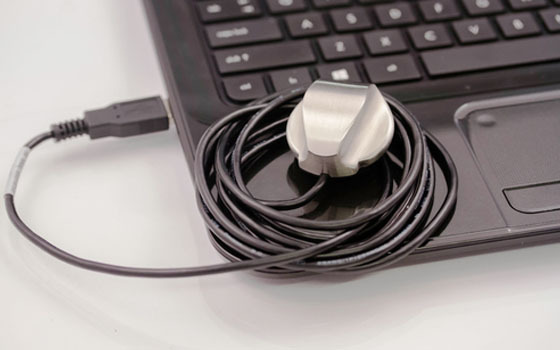 The Auscultation Anywhere software developed specifically for the PCP stethoscopes runs on Windows® based PCs, laptops and tablet devices running full versions of the Windows® OS and connects, through the cloud, over any internet connection. This is an out-of-band solution since it creates a separate audio channel from the video conference data stream. It runs easily alongside most VC platforms on the desktop. This FDA approved software requires minimal bandwidth and is very easy to use. A simple, one-click connection at each end of the call is all that is needed for the physician to begin an auscultation. 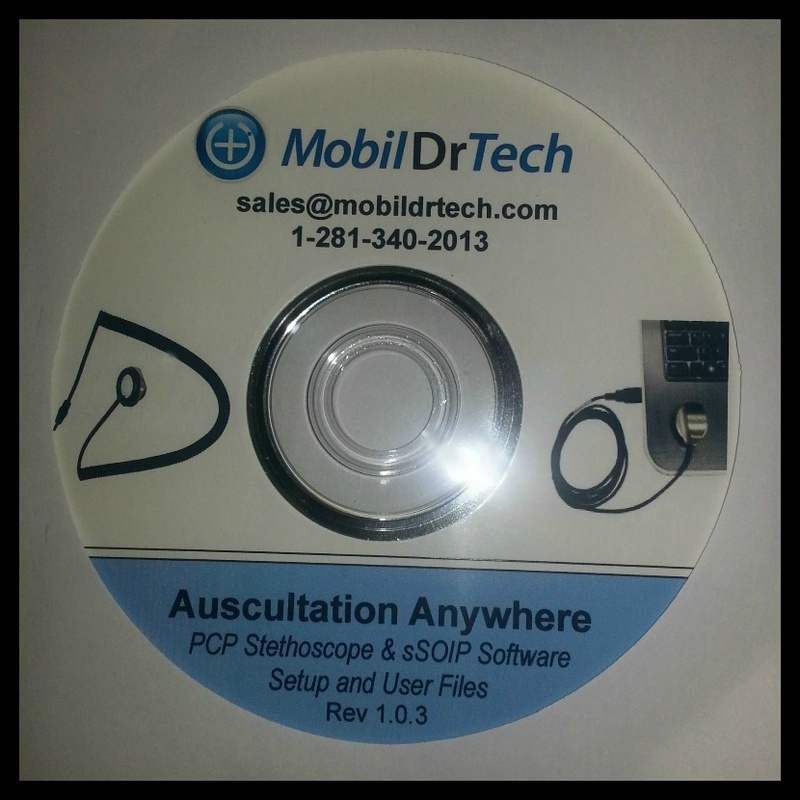 sSOIP Auscultation Anywhere installs on both the physician and patient side Windows based PCs and devices. MAC, IOS or Android solutions are not available. sSOIP Auscultation Anywhere works with both the PCP-USB and PCP-1 Mic Port stethoscopes. Pricing for sSOIP Auscultation Anywhere is $225 for a perpetual use physician license and $225 for a perpetual use patient site license (one patient site license required per stethoscope). In addition, there is an annual $125 service charge (SUD fee) required with each patient site license for upkeep and maintenance of the cloud based server. If you have been searching for an FDA approved telemedicine stethoscope that will integrate with your own video conference platform and doesn’t require recurring charges, PCP-USB with PCP-SSP deserves your attention. The most important accessory for using any remote digital stethoscope is a good headset. We recommend one for the physician and an extra set for the patient/on site examiner to verify the clarity of the transmitted sounds and the accuracy of stethoscope placement. 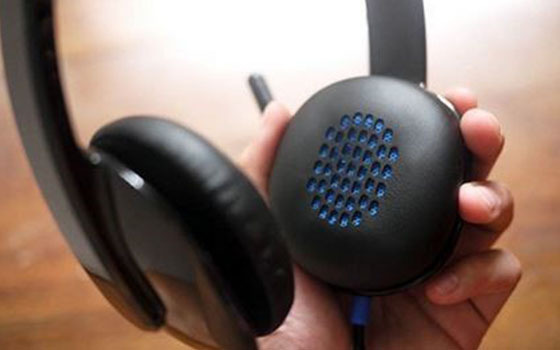 Our headsets are all echo cancelling and, with the USB connection, create a separate sound data channel which is instantly recognized by the PC or mobile device. Premium headset for PC calls and music: High-performance laser-tuned drivers and built-in EQ for precision audio. Plug-and-play USB connection: Instantly enjoy music, movies and calls in rich digital stereo sound. Rotating boom microphone: Reduces background noise for clear chats, rotates up and hides away when you are listening to your stethoscope. On-ear controls and mute indicator light: Easy to adjust volume, mute the microphone and see when the mic is muted. Ultra-comfortable design: Soft, padded leatherette headband and ear cups feel good even after hours of use. Dynamic frequency range 20Hz – 2000 Hz.